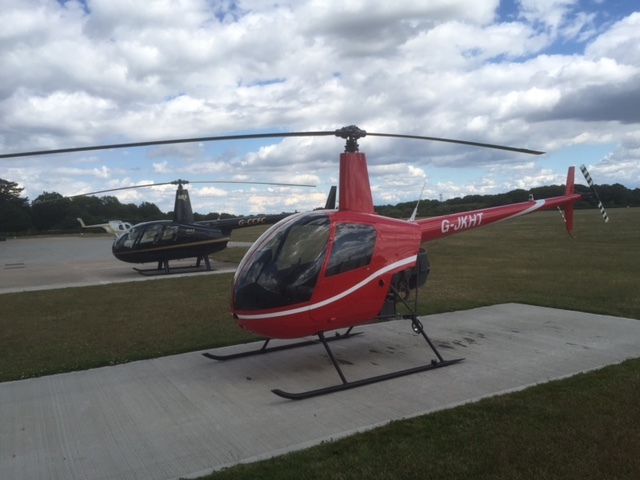 Helicopter Private Pilot’s licence PPL(H) Courses in Gloucestershire. You can start learning to fly as early as you like but no flight time can be counted towards the licence until you are 14 years old. At 16 years old you can go solo and at 17 you can hold the PPL(H) licence after successfully passing the flight test. There are 9 multiple choice ground exams that you will need to pass and in addition a Radiotelephony oral exam. These exams are all done in house. There is an excellent range of books designed for the course. These exams are generally self study but guidance will be given on how best to tackle them. 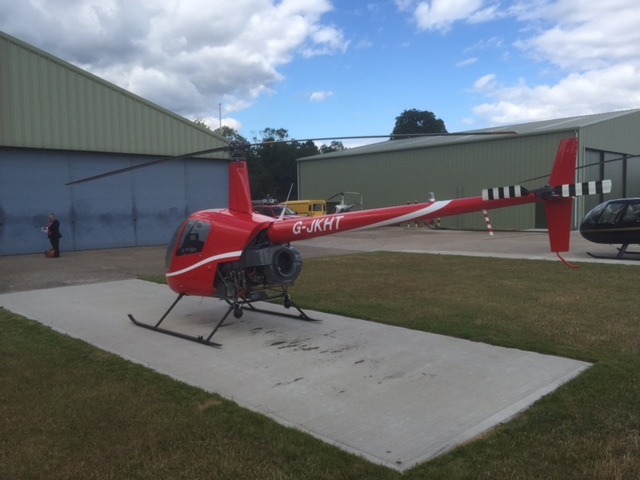 Once qualified as a Private Pilot you will need to do a check flight every 12 months in each of the types of helicopter that you fly. Please have a look at what some of my students have said about my previous Helicopter Private Pilot’s licence PPL(H) Courses.